All travel information is given without guarantee and does not claim to be complete. In order to enter the country, you need a passport valid for 6 months beyond your date of return. For European citizens, the previous entry visa was replaced from January 1, 2019 by compulsary registration via this online registration form at least 5 days before entry. During the registration process, you also pay the newly introduced airport security tax of 31, – Euro per person by credit card. 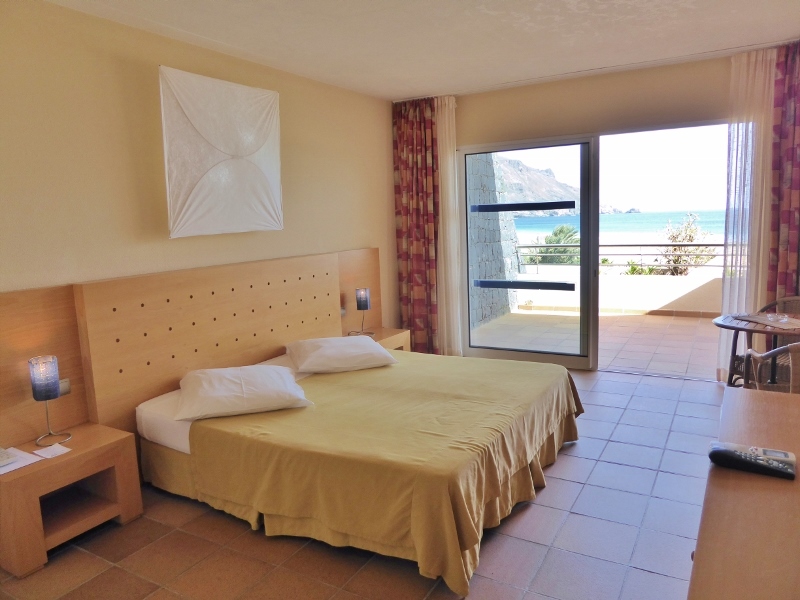 As an exception, you can register and pay upon arrival in Cape Verde, with a counted 31, – Euros in your hands. Nevertheless, it is safer to do this in advance. Non-Europeans as well as Europeans who wish to stay in the country for more than 30 days and up to 90 days still need a visa. Please contact the responsible Cape Verdean embassy or the Cape Verde consulate in the country where you have your permanent residence. Here is a list of some consulates and embassies.To enter, you need a passport that is valid for 6 months beyond your return date. For European citizens, the previous entry visa was replaced from January 1, 2019 by registration via this online form at least 5 days before entry. During the registration process you also pay the newly introduced airport security tax of 31, – Euro per person by credit card. If necessary, this also goes directly to the entry to Cape Verde with a counted 31, – Euro. But it is safer to do this in advance. 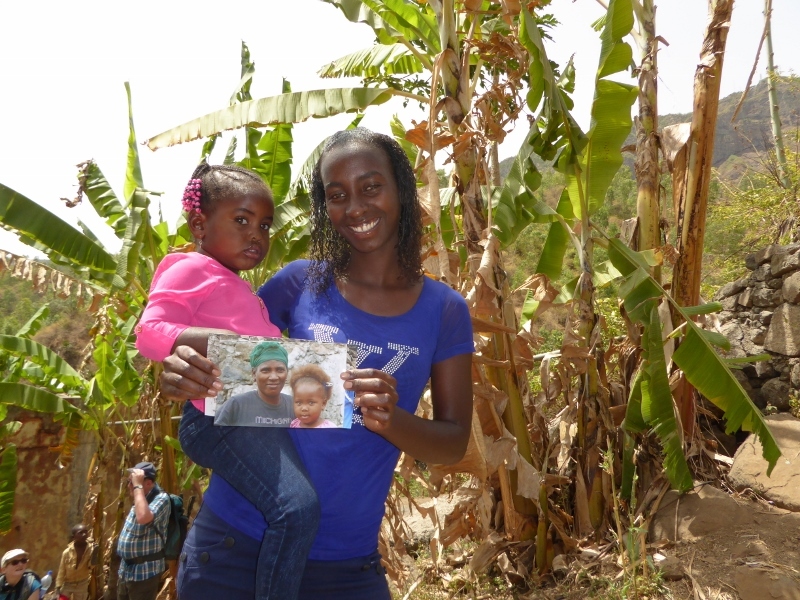 Eyeglasses, especially reading glasses for children, as well as bandages are always scarce and warmly welcome in Cape Verde. You can give them to the medical centers. There are flights to Cabo Verde from Europe, Boston and Brazil. The 4 international airports in Cape Verde are Sal (SID), Praia (RAI), São Vicente (VXE) and Boavista (BVC). 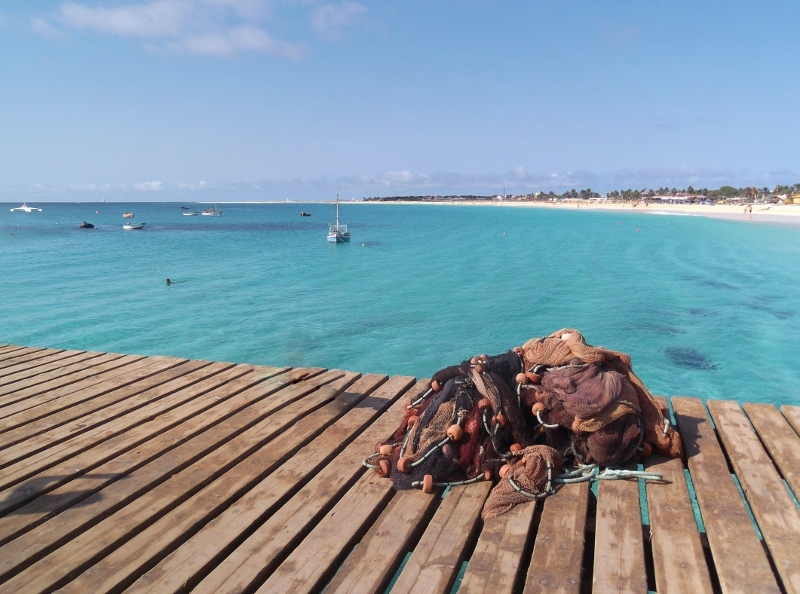 There are regular international charter flights from many European airports to the islands of Sal and Boa Vista. TAP Portugal is connecting Cape Verde Islands with daily flights from many European cities via Lisbon. TACV Cabo Verde airlines offers flights to Cape Verde from Amsterdam, Rotterdam, Paris and Boston, among others. TUIfly offers connections from various German cities to Sal (SID) and Boa Vista (BVC) several times a week. Be sure to book the “Perfect”-tariff in order to have your luggage included in the price. Binter Canarias connects Canary Islands and Cape Verde several times a week, with flights from Las Palmas de Gran Canaria (LPA) to Praia (RAI) and to Sal (SID). Neos Air from Milano Malpensa (MXP) to Sal (SID). If you are traveling from a European country, no vaccinations are normally required. We recommend, however, to have a tetanus protection like for any journey. A vaccination against hepatitis A and polio is recommended. A valid yellow fever vaccination is required for all travelers arriving from a yellow fever area. During the warm and humid months (July to October), there is a very low risk of malaria on the island of Santiago. Malaria medication prophylaxis is not recommended, but you can use a mosquito repellent in this case. Dengue fever, transmittable by the diurnal tiger mosquito, caused an epidemic in 2010 on the southern islands. The epidemic was fought at very exemplary manner and we have no knowledge of any new dengue cases reported since then. On the inhabited islands, there are medical centers and hospitals. However, the diagnostic and treatment options are often limited when compared to Europe. You will also have to pay for the doctor, hospital and treatment costs as well as for self-medication. We therefore recommend a travel insurance with repatriation. 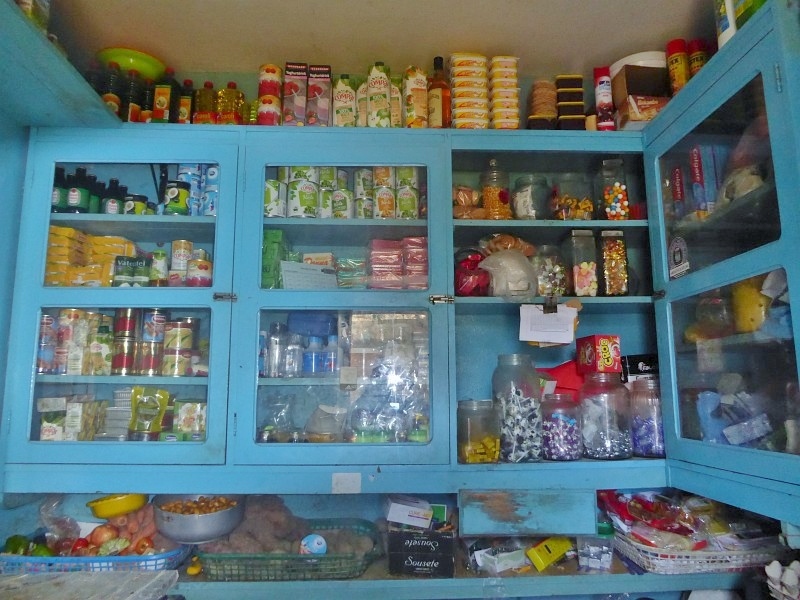 On Cabo Verde Islands, only a restricted choice of medicines is available. Therefore, pack up any medication you may need in your travel luggage. Important medicines are always safer in your hand luggage. In the relatively warm climate of Cape Verde, bacteria multiply faster than in Central Europe. In addition, a large part of the rural population in particular have no or only limited sanitary facilities at their disposal. Most of the diarrheal diseases are not transmitted by spoilt food but by hand contact. Washing hands, especially before eating, is the key! If you are very sensitive, it may also make sense to take some medicine in order to strengthen the intestinal flora – please ask your doctor or pharmacist. Also, cover small open wounds to prevent infections caused by flies. Caution with the Cape Verdean goat’s cheese, which is often made from raw milk, ignoring any hygienic regulations. Do not drink tap water. You can buy drinking water in 1.5-liter plastic bottles in most of the small the supermarkets. By the way, especially in the mountains and small villages, the locals are happy about your emptied bottles for reuse. The only poisonous animal found in Cape Verde the scorpion-like and rather shy centipede that crawls like in dark crevices. Its bite is similar to a bee sting and causes unpleasant burning sensation and a small swelling at the bitten, but can also provoke such as a bee sting allergy. If you are allergy-prone, we recommend that you bring a corresponding medicine. Note: A liability for the accuracy and completeness of medical information as well as any liability for any damage or loss sustained can not be accepted. You alone are responsible for your health. On the Cape Verde Islands, long-lasting power cuts are not uncommon. Take a handy flashlight with you on the journey. Electricity is 220 volts like in Europe, adapters are not necessary. Please note that on Cape Verde’s domestic flights you are allowed to carry 20 kilos of luggage + a maximum of 6 kilos of hand luggage. For each additional kilo, you will be charged before the flight. And of course, remember to bring your passport, flight tickets and visa card (pin code!). We recommend that you always wear the hiking shoes on the flights or have it in your hand luggage, as the luggage can arrive later. Store your chargers and important medicines always in the hand luggage. 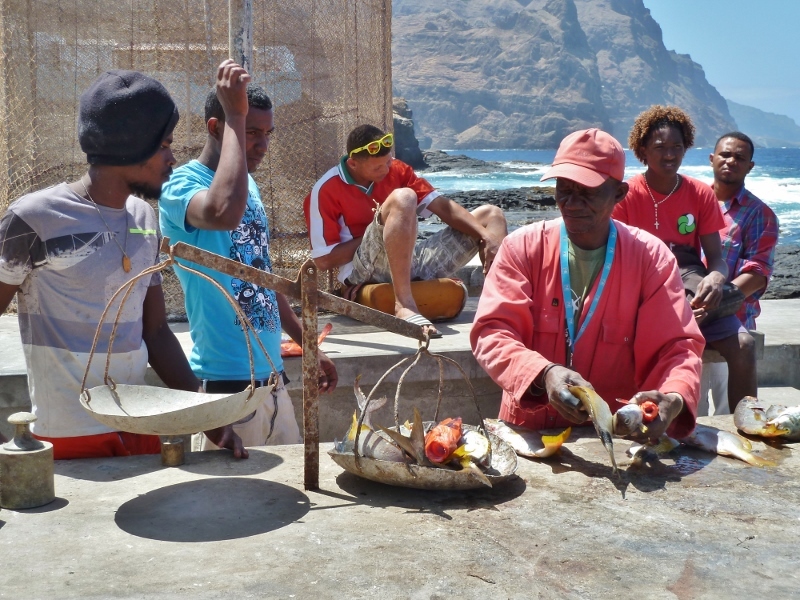 The climate on the islands of Cape Verde is pleasantly warm with temperatures of typically between about 20 and 30 degrees Celsius. Almost throughout the year, the northeasterly trade winds provide us a pleasant, light breeze. In late summer, tropical air masses reach the islands from the south and short, violent rainfalls can occur. Below you can see a climatic table representing the Cape Verdean average. Depending of the exact location, these values may also vary: e.g. more hours of sunshine, but also more wind on the beaches, longer rainy season in the southern “Sotavento” islands and tendency to lower temperatures in higher locations. 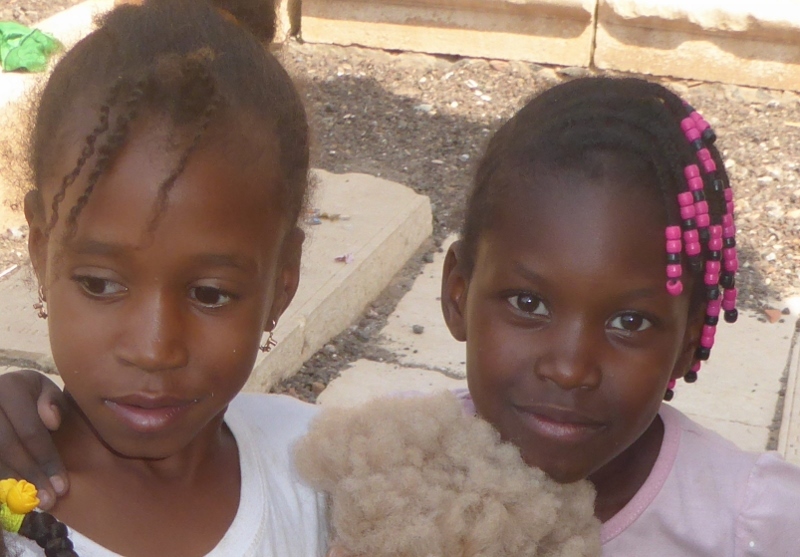 On Cape Verde Islands, it’s holiday season all year round. From middle of October until June/July next summer, the climate is rather dry. In January and February, it may get a little fresh in the mountains. January to February or March are also the months of the winds. Mainly on the flat islands like Sal and Boa Vista, the trade winds may blow from late morning until early evening and stronger than in the other months. Best time for kite surfers! Warm and humid air prevails from end of July until middle of October. Especially September can bring some days of stronger rain – hopefully! Due to the pleasant water and air temperatures on Cabo Verde islands, it is bathing season all year round as long as the sea is calm enough. The time difference between the Central European Time (CET) and Cape Verde during the winter time is minus 2 hours and during the summer time minus 3 hours. This means you have to set the time back when you arrive in Cabo Verde islands. Cape Verde is considered a safe and peaceful holiday destination. The democratic country is politically stable and without religious conflicts. You should, however, guard against theft and drug-related crime, especially in the bigger cities. If you go to the beach, restaurant, or similar: only carry the amount of money you may possibly need. Larger amounts, valuables, passport and flight tickets better remain in the hotel safe. When you go out in the major cities at night, always take a taxi, even for short distances. Wear your money on the body. If you don’t show any handbags or striking jewelry, you can be more relaxed. Do not walk in lonely streets at night. Report any theft to the police. 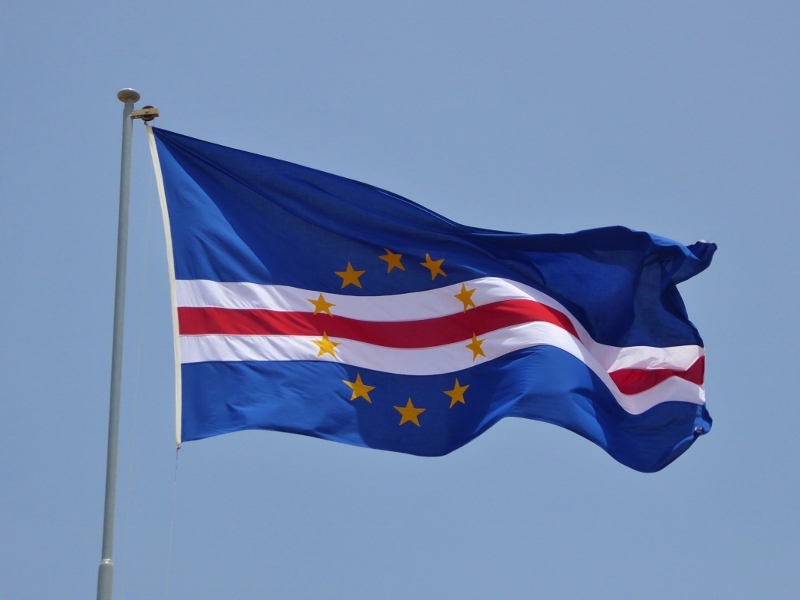 The national currency is the Cape Verdean Escudo (CVE), which is linked to the Euro. For one Euro you get 110,265 CVE (Escudos) minus conversion fees. On the islands of Sal and Boavista, you can also pay with Euro, but usually at a lower exchange rate. There are exchange offices at the airports of Sal and Praia, which also open late in the evening and on the weekend after the arrival of international flights. Here you pay only slightly more exchange fees than on the banks, where you often have to expect a long queue. If you fly for instance with TAP or TACV over Lisbon, you can already exchange Euros worth up to 20,000 Cape Verde Escudos per person (about 181, – Euro) at Lisbon airport. In other European countries, it is not possible to buy Cape Verdean Escudos or to change them back. To exchange money you must present your passport. Change only as much as you need and keep the receipt. You must present it if you want to change back at the end of your holidays. High fees are asked for when you change your money back – maybe better spent it on buying some nice CD at the airport shop. Mon to Fri 8 am – 3 pm, except on holidays. Keep in mind that you need your passport to exchange money. In larger hotels, currency exchange is also restricted. There are ATMs in many places in the Cape Verde Islands, but you will quite often find them defective or empty, especially on bank holidays and weekends. 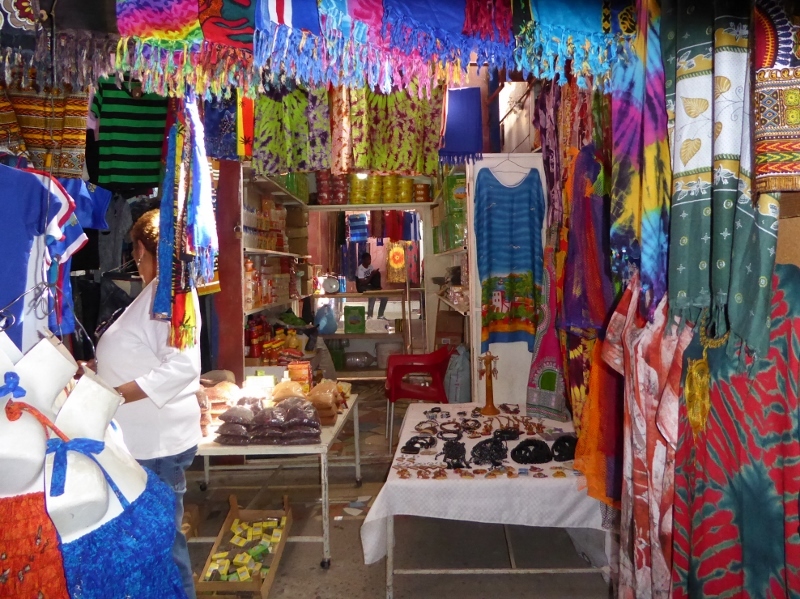 Card payment is still not very common in the Cape Verde and only possible in larger hotels and a few shops. The only secure credit card is the VISA card. The Maestro card works only sporadically. With the VISA card, you can withdraw a maximum of 2x 20,000 CVE (2x 181,- Euro) per day at the ATMs. You need your pin code! Traveler checks can be exchanged at the banks but are subject to a very high fee. Our recommendation: for our two-week Cape Verde roundtrips, you take 250 to 300 Euros cash with you per person and additionally the Visa card as a reserve. With good service, a tip of 10% is appropriate. Let them first give you the change, then you leave the tip. If you pay by credit card, give the tip separately. You may find some begging children and young people, sometimes adults, especially in the cities and also on some more frequented hiking paths. Please do not give any money, you do nothing good. If you like, you may share your picnic or buy something to eat. In General, people on the Cap Verde Islands like to get photographed. Exceptions confirm the rule, so please ask at least before taking close-ups. Your “photo models” will be very happy about some nice photo prints. Sent them to us by post and we will be pleased to distribute the photos on our next tour. Never give money for taking a picture.